Folk musicians Brian Miller and Randy Gosa collaborate to bring us "Minnesota Lumberjack Songs: Irish Music from the Lumber Camps." Brian Miller and Randy Gosa have been playing traditional Irish music independently for more than a decade. Their recent collaboration is Minnesota Lumberjack Songs: Irish Music from the Lumber Camps, which includes music from the 19th century lumber camp bunkhouses. Here, at Historic Arcola Mills, Miller and Gosa perform Roll Drivers Roll. 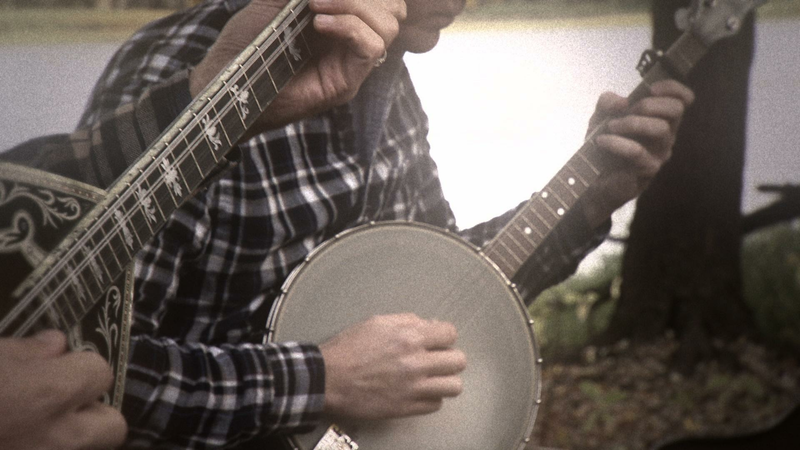 Folk musicians Brian Miller and Randy Gosa perform "Minnesota Lumberjack Songs"